PlayGrand Casino is a reasonably good casino with 400+ slots by NetEnt, Microgaming and other providers, a good live casino, and a fabulous welcome bonus up to £1,500 plus 100 free spins. PlayGrand Casino is a reliable and licenced online casino launched in 2013, and it brings 400+ slot games by NetEnt, Microgaming and 10+ other developers, as well as a fantastic deposit bonus and some no-deposit free spins. 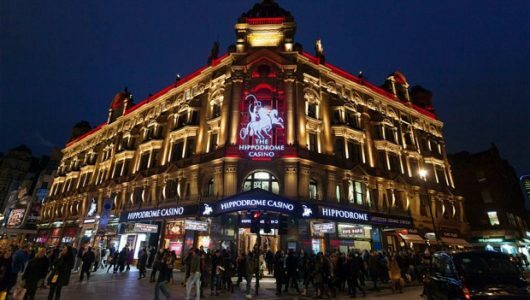 Read our review to find out more about PlayGrand Casino. But that’s not all. 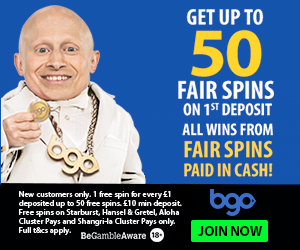 As soon as you register, even before making a deposit, you’ll get 50 free spins, no questions asked. 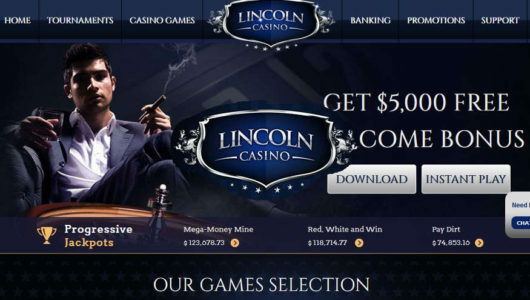 And when you do make your deposit, you’ll get 50 more free spins. PlayGrand have a basic comp points system where you gather points and can later exchange them for cash. There is no VIP treatment, VIP levels, or any other perks. NetEnt, Microgaming and Quickspin are the most well-known slot game providers at PlayGrand, and there are a dozen more such as Thunderkick, ELK Studios, Aristocrat, Blueprint Gaming, Nyx and so on. There are some 400 slot games at PlayGrand, the selection is wide enough for anyone’s taste. Of course, if you’re not a fan of Playtech, Betsoft and RTG slots, in which case you’ll have to look elsewhere. There are enough table games to satisfy table game players, as well as a live casino with Evolution Gaming, Ezugi and NetEnt software. Table games players will also be happy to hear that the welcome bonus is redeemable on table games, with a 10% contribution to rollover requirements. It’s best to contact support to ask about the specific table game you want to play, just to be sure. PlayGrand is a reliable casino and there haven’t been any unresolved complaints. This casino pays the players. Casino is licenced by the United Kingdom Gambling Commission (UKGC) in addition to having a Curacao licence, so players can feel safe. Casino accepts Visa and Mastercard payments, as well as many payment processors such as Skrill, Neteller, Paysafecard and Trustly. Withdrawals are pretty fast, and are limited to $10,000 per week. PlayGrand is restricting the usual countries for a UKGC licence. PlayGrand Casino cannot open accounts, or process bets or financial transactions, for individuals residing in: Afghanistan, Algeria, American Samoa, Angola, Austria, Belgium, Bolivia, Bulgaria, Cuba, Denmark, Ecuador, Ethiopia, France, Ghana, Guam, Guyana, Hungary, Indonesia, Iran, Iraq, Israel, Italy, Kenya, Laos, Latvia, Malta, Myanmar, Nigeria, North Korea, Northern Mariana Islands, Pakistan, Panama, Papua New Guinea, Poland, Romania, Russia, Sao Tome and Principe, Singapore, Slovenia, Spain, Sri Lanka, Sudan, Syria, Tanzania, Thailand, Turkey, Uganda, United States, United States Minor Outlying Islands, Vietnam, Virgin Islands (U.S.), Yemen, Zimbabwe. While citizens of following countries can open accounts at PlayGrand and can freely play and win, they are not eligible to play progressive jackpot games, and any winnings of any of the Jackpots will be voided: Australia, Azerbaijan, China, India, Japan, Malaysia, Qatar, Tunisia and Ukraine. One thing missing from PlayGrand is a quality loyalty program, though they do have retainer bonuses so you’re likely to stay with this casino. Also, while the range of slot games is very nice, still the fact that Playtech, Betsoft and Realtime Gaming are missing cannot be hidden. 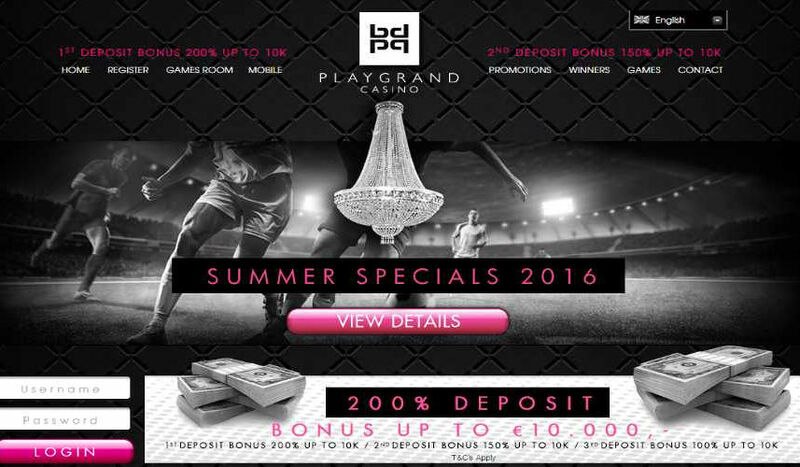 However, PlayGrand Casino offers a fantastic deposit bonus, which will certainly be enough to bring you through the door, and it should be – as the casino is fully licenced and is reliable, without any incidents reported. Just deposit and enjoy your favorite games.